VegaAlga project is an entirely Hungarian initiative of Zöldségcentrum Kft. and its partners. The company has been involved in the production and trading of agricultural products since 2003. 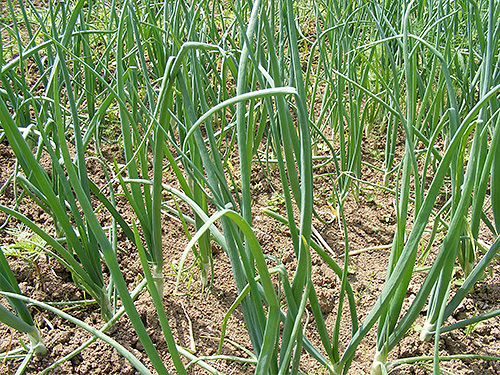 Our offer mainly comprises vegetables typical to the Makó Region. Beyond our own production we are in contractual relationship with nearly 300 producers, whose goods are delivered to the shelves of multinational stores through our company. GLOBAL GAP, ISO 22000 or IFS quality management systems ensure full traceability of all products. Due to the customer needs and the continuous supply of products to stores, we also provide imported vegetables in periods when local products are not available. We are constantly working on increasing the share of Hungarian products in our offer, whether sourced from our own production or supplied by farmers from the region. We believe that the competitiveness of the Hungarian agriculture can be improved primarily with innovative ideas that step beyond the framework of traditional farming and significantly reduce environmental impact in addition to providing a more economical solution for production. This commitment is clearly reflected by the VegaAlga project. We have been considering about an alternative, marketable utilization of the existing infrastructure of traditional agricultural production for a long time. 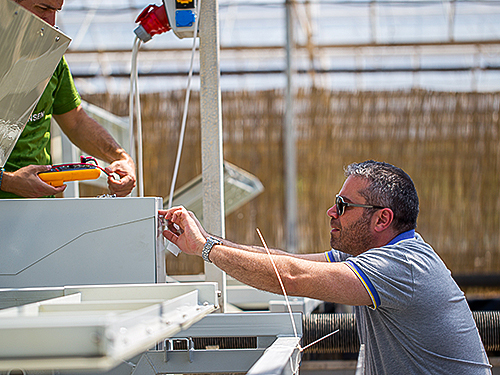 The thermal water exploited at our site and our existing greenhouse gave us the idea of developing a production solution in which these tools are directed to serve our idea in an innovative way. The project idea is based on the several ten thousand species and the use of algae, which is considered by many to be the super plant of the future. Luckily, the Biological Division of Bay Zoltán Alkalmazott Kutatási Közhasznú Nonprofit Kft in Szeged has been involved in algae research for a long time, and resulting from our cooperation the first algae pool was prepared, which was then called Algacentrum. Here we had the opportunity to study the large-scale production of algae, but the real breakthrough was brought by the H2020 Fund assigned directly for SMEs by the European Union, under which the consortium headed by Zöldségcentrum Kft and Multisense Kft from Szeged were jointly awarded with financial resources for the research of agricultural application of algae. The project was launched in September 2015 and will be closed in August 2017, and following that we expect to be able to offer a solution with which a farmer having a land over 20 hectares will be able to self produce algae and distribute it on the arable land. Please contact us if you are interested in the VegaAlga technology!